The pants run small compared to the same size in the US. I returned them. 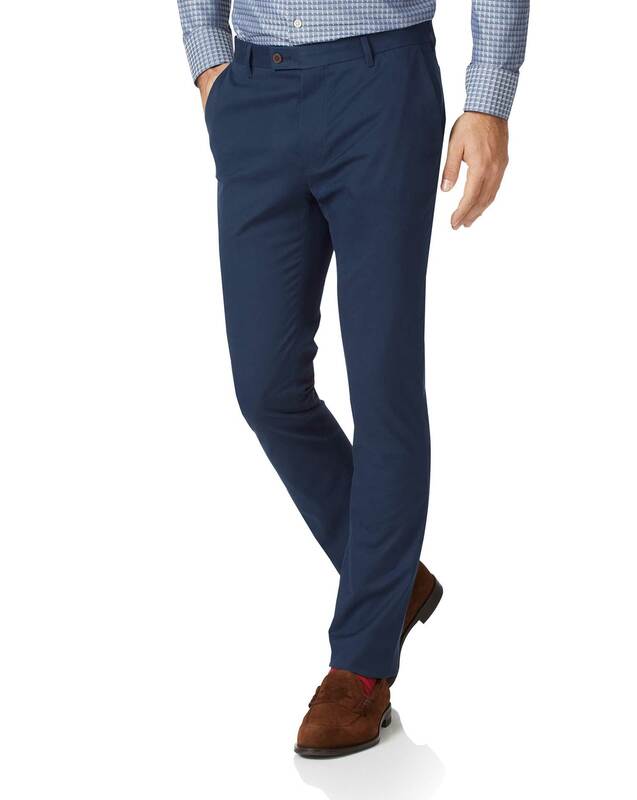 Response from Charles Tyrwhitt: It's a real shame these lovely chinos were not quite the right fit or size for you, but thank you for sharing your feedback with us. We have listened to our customers over the past 12-18 months and are actually launching a new and improved range of casual trousers later this year! I hope you will give them a try as I'm sure they will be a much better all-around fit.